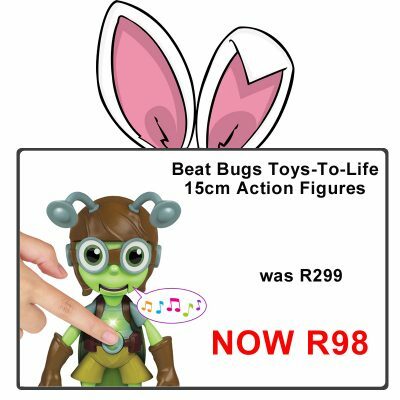 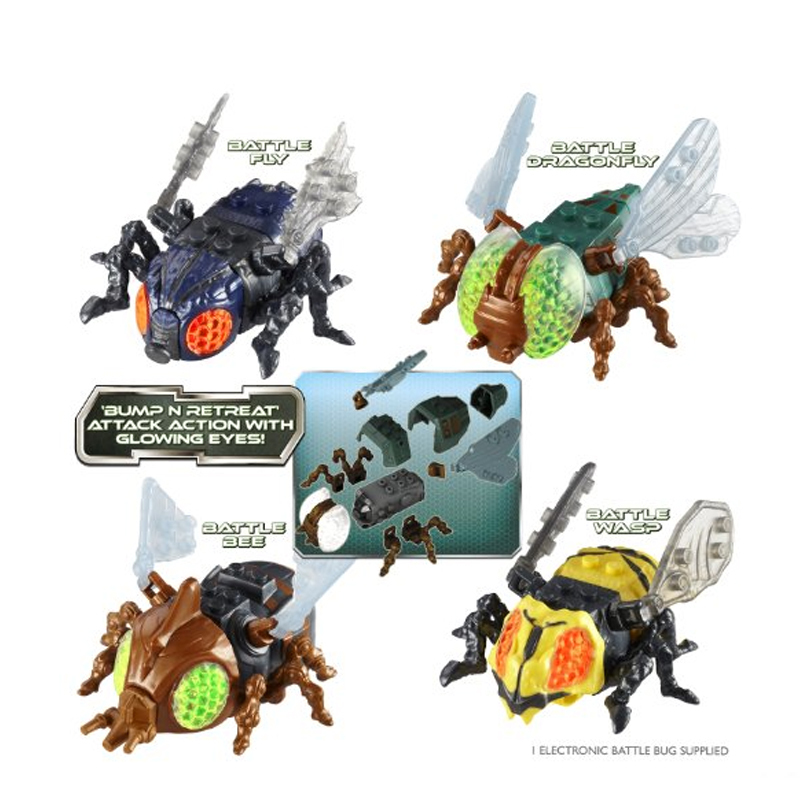 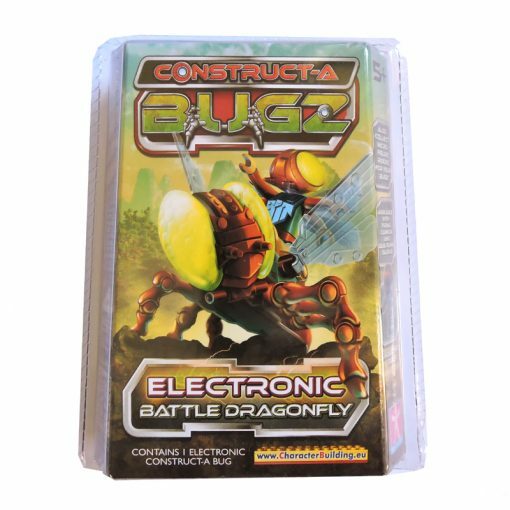 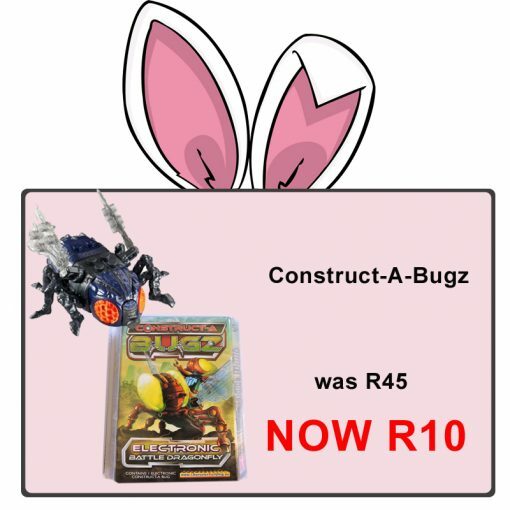 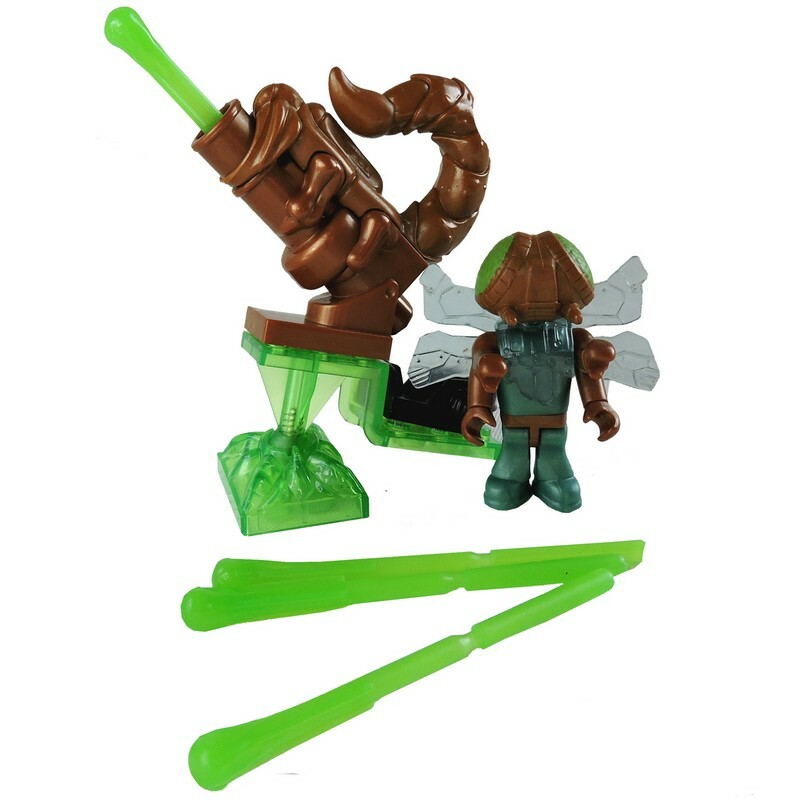 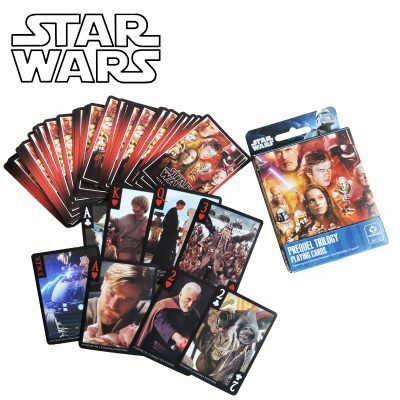 Choose from Battle Fly, Battle Bee, Battle Wasp and Battle Dragonfly. These bugs have a Bump & Retreat attack action with glowing eyes. 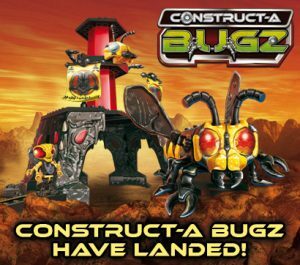 Build them up and break them down.